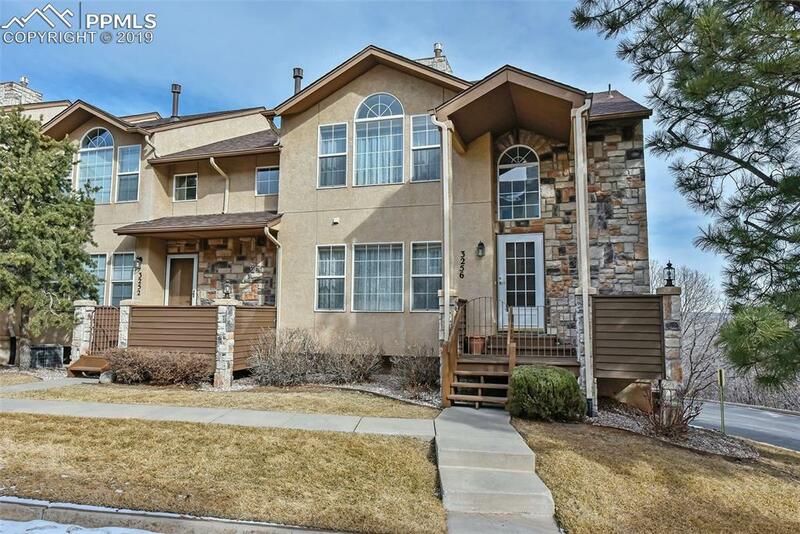 This Broadmoorings home is light, bright, clean and move in ready. This end unit is perfectly situated with an amazing view. The covered front porch or back deck is the perfect place to relax in the mornings or evenings and enjoy the view. 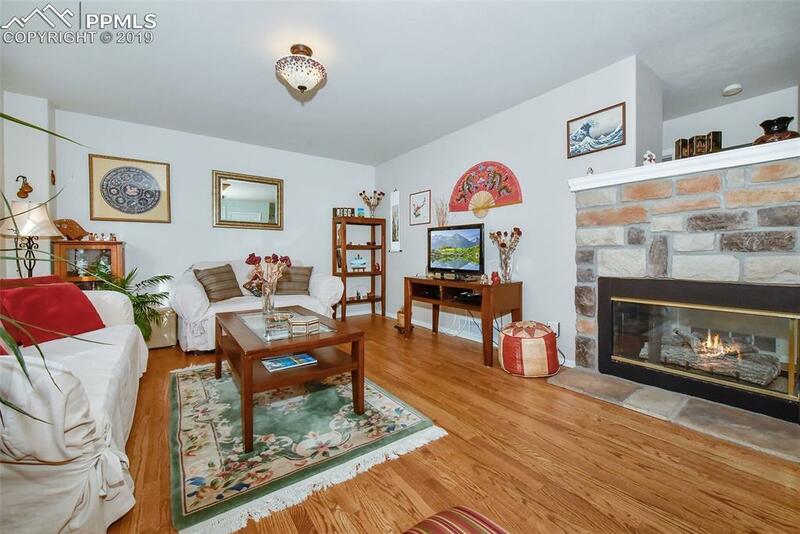 The entire main level boasts gleaming hardwood floors. The spacious living room with fireplace flows into the kitchen area with separate dining space. Amazing slab granite throughout the kitchen. The main level bedroom and full bath is perfect for multi-generational living. 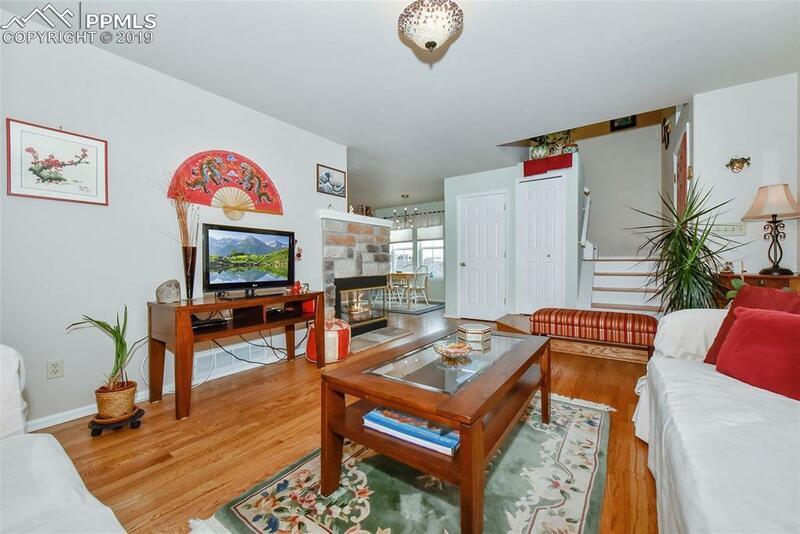 Upstairs boasts a bright and sunny loft that you can use for just about anything! The generous master suite has a large walk in closet and a 5 piece ensuite bath. Laundry is conveniently located on the upper level. 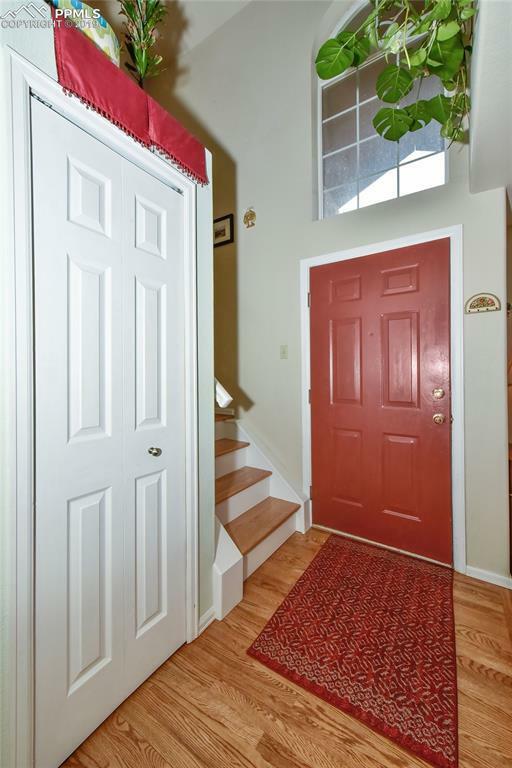 The entire upper level has bamboo flooring!Travel downstairs to the oversized two car garage. There is flex space here that you can use for a guest bedroom, office or workout room. Upgrades include new light fixtures and a whole house surge suppressor, The complex has a pool and clubhouse. You will appreciate the excellent location near Quail Lake, shopping, restaurants and entertainment.